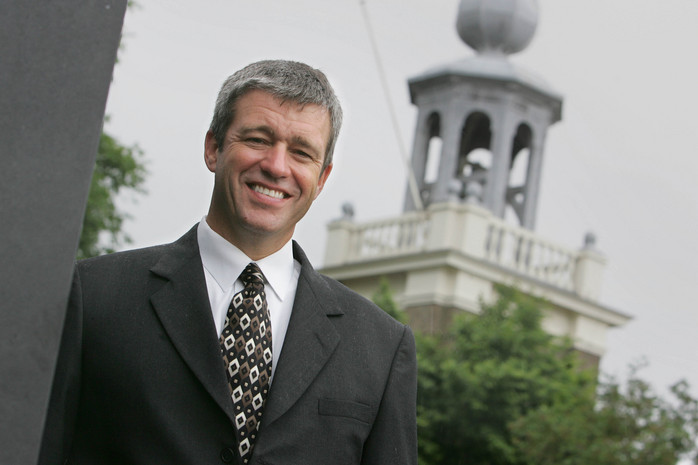 Paul Washer became a believer while studying at the University of Texas. After graduating, he moved to Peru and served there as a missionary for ten years, during which time he founded the HeartCry Missionary Society in order to support Peruvian church planters. HeartCry's work now supports indigenous missionaries throughout Africa, Asia, Europe, the Middle East, Eurasia, North America, and Latin America. Paul now serves as one of the laborers with the HeartCry Missionary Society. He and his wife Charo have four children: Ian, Evan, Rowan, and Bronwyn.